Polish manufacturer of chocolate products under Terravita, Chocola!, Cocoacara and Alpinella brands. Since many years we are also well-known as a private label producers in Poland and Europe. Chocolate tablets, chocolate spreads, dessert toppings, pralines and seasonal products are included in our offer. 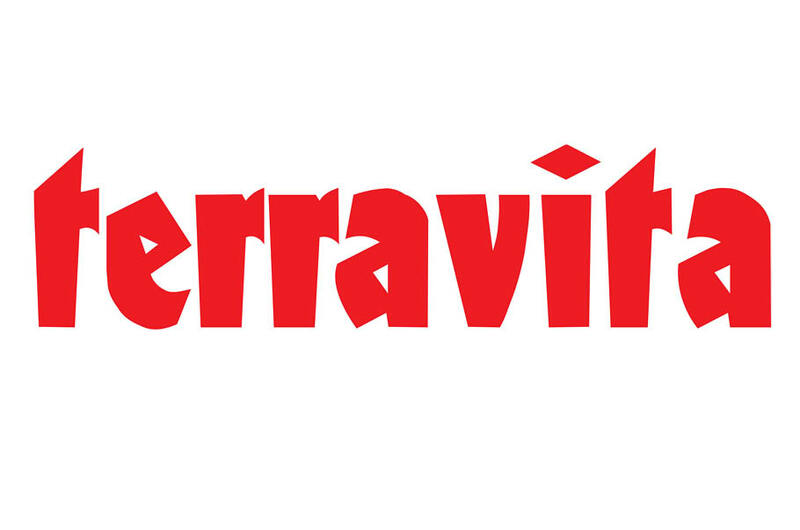 High quality of the products, innovative flavours, strong brand and competitive prices influence on strong position of Terravita on the market.